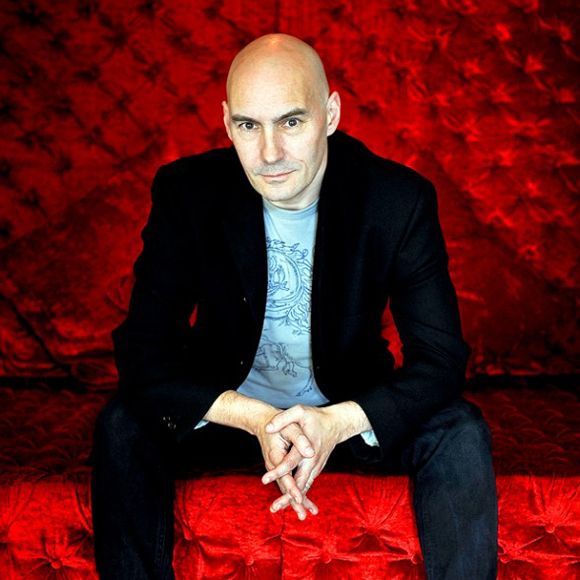 Grant Morrison is leaving Action Comics #16, and Batman, Inc. #12. As Morrison moves to writing Happy! with Image Comics, he commented that he is more or less done with the superhero genre. Morrison told CBR (comicbookresources). “after that I don’t have any plans for monthly superhero books for a while. “Multiversity” is eight issues and I’m 30-odd pages into a Wonder Woman project but those are finite stories. Morrison is my favorite comic writer of all time and well, am I sad that he’s leaving superheroes, yes but I am equally as excited to see what he can do with non-superhero books. I’ve often said that Morrison’s best stuff is not the traditional superhero books, don’t get me wrong I love his Batman and Superman and I think his New X-Men run was crucial in the world of comics.I personally can’t wait to see what Morrison has in store for us. Last year I had the privilege to talk to Grant about his book Supergods: What Masked Vigilantes, Miraculous Mutants, and a Sun God from Smallville Can Teach Us About Being Human. Love him or hate him the future is bright for him. I am not worried for Morrison. Grant truly did make an impact in the world of superhero comics and because of him we will never look at superhero books the same way.